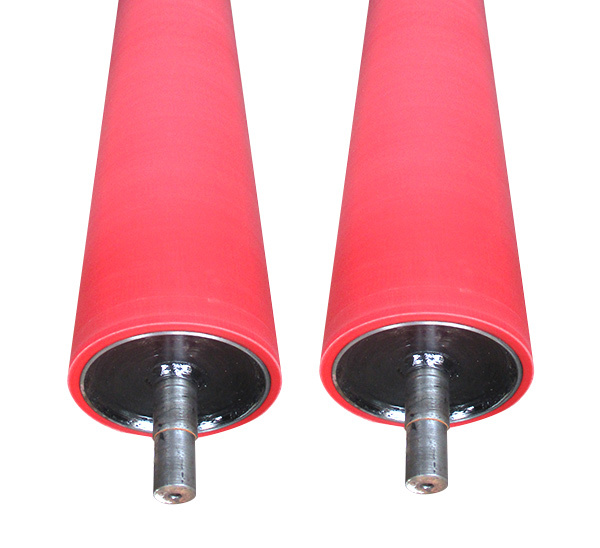 we are one of the leading manufacturer of an extensive range of PU Rollers in Ahmedabad, India. This Polyurethane Roller is specially designed and developed to meet the needs of international quality standards set by industry and latest advanced techniques. Designed with precision this PU Roller is also known for their high performance, reliability and load bearing capacity. The offered Roller is tested as per International norms our range can also be customized as per the requirement of our valuable clients. Additionally, we offer this Polyurethane roller at a nominal rate to our clients.